Suave and Jim Beam were two examples of brands campaigns that stuck out in 2018. As a New Year approaches (as usual, with breakneck speed), I find it helpful to spend a little time looking back at what’s been working and gazing ahead at where we’re headed. I was excited to see so many campaigns over the last year that were bold, innovative and truly authentic to each brand’s purpose or identity. I really liked “Here to Create Legend,” the incredible Adidas campaign that took personalization to new levels by creating 30,000 unique videos, one for each runner who participated in the Boston Marathon last April. The brand inserted RFID chips into each runner’s bib, used strategically placed camera crews to capture each runner twice throughout the race and made each video available on Adidas’ website within hours. Amazing technology, heartwarming impact and impressive results, as the brand took a back seat and placed thousands of consumers front and center. 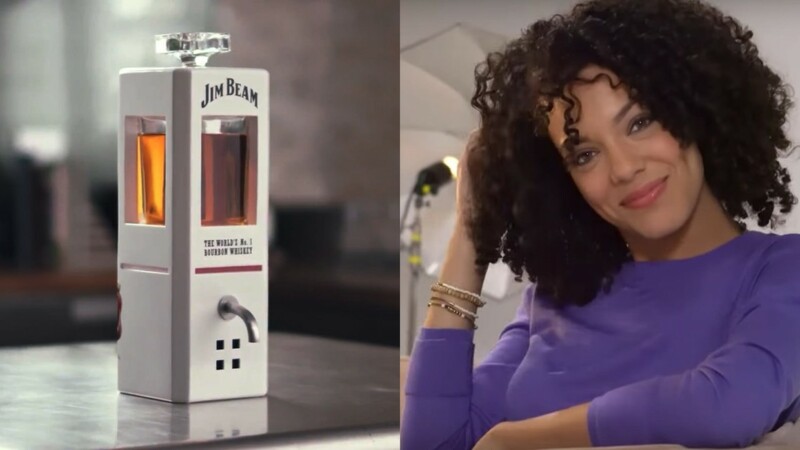 Another winning approach came from Jim Beam, which created the world’s first artificially intelligent whiskey decanter. It’s basically Alexa voiced with the witty Southern twang of the brand’s master distiller and the ability to pour shots of bourbon. Capitalizing on millennials’ love of technology and two burgeoning crazes—artificial intelligence and digital personal assistants—this 230-year-old brand stayed true to its voice and purpose. And the media and consumers drank it up. In the age of transparency, brands that embrace causes that consumers care about in ways that are authentic to who they are as a brand and company will be rewarded. Finally, hats off to Suave, which produced videos of fashion models doing their own hair using Suave shampoos. No tricks or stylists, no perfect camera angles, just real hair and real shampoo for results real consumers could relate to. A shining example of authenticity and transparency, at its finest. So, what can we expect in 2019 and beyond? Here are some trends worth watching and perhaps leveraging. As Jim Beam proved, voice and AI allow consumers to have literal intelligent conversations with brands. While this tech is still developing, brands that nail it will connect directly with consumers in unprecedented, emotional and highly-personalized ways. The closer AI can replicate a human being interacting with a human, the easier it will be to market to them. Brands win when they do a good job of defining their purpose and living that purpose through products and marketing. Social media further enables brands to showcase purpose with personality. Sometimes, as with Patagonia’s focus on environmentalism, that can mean focusing on a relevant cause, but it doesn’t have to be. It can simply mean your brand stands for something. To maintain relevancy, I believe brands will become even more brazen in portraying their purpose in new and meaningful ways. Is it risky to take a bold stand on controversial issues, especially those that cross political divides? Of course. But in the age of transparency, brands that embrace causes that consumers care about in ways that are authentic to who they are as a brand and company will be rewarded. That said, stances that seem forced or disingenuous will earn the wrath of consumers. So be smart and true to who you are. These are just a few of the ways that marketers will make an impact in 2019. What do you see on marketing’s horizon? 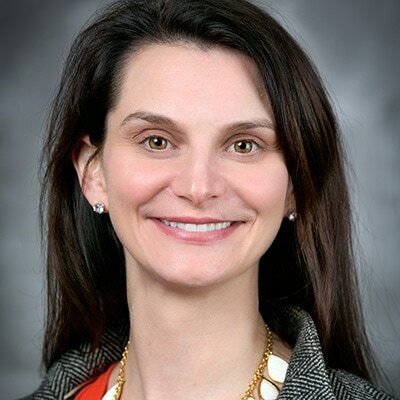 Jennifer Saenz is senior vice president and chief marketing officer of Frito-Lay North America.